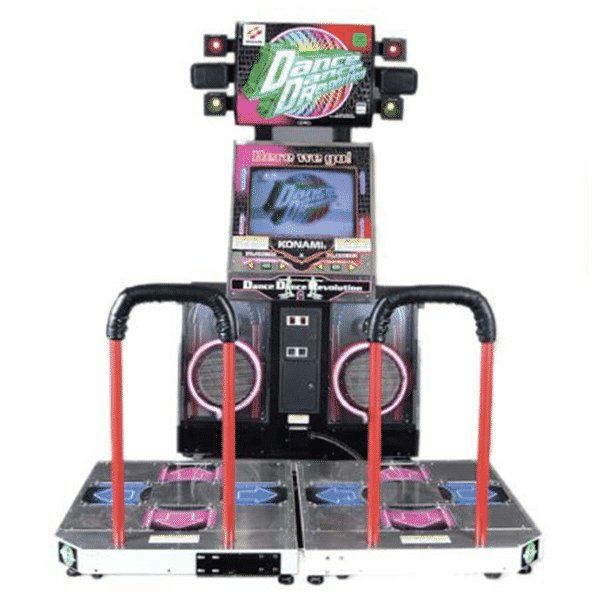 Everyone loves to dance and there is no better way to get everyone on their feet than with the original DDR dance arcade machine hire! 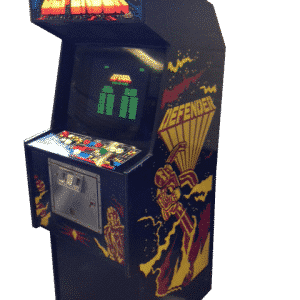 This is a classic that everybody remembers and now is your opportunity to hire this authentic retro machine for events and parties across the country. It’s time to bring the beat! 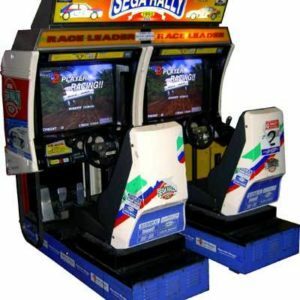 The DDR dance arcade machine was first released in 1998 and ever since then it has been a hit with music lovers. 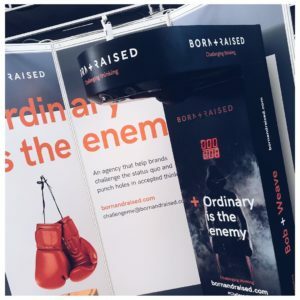 It doesn’t matter whether you are having a children’s party or a corporate event, no one is able to resist the music, lights and fun. What’s more, two friends can play at once and dance to their favourite tunes. You can even say that this arcade machine encourages some exercise! 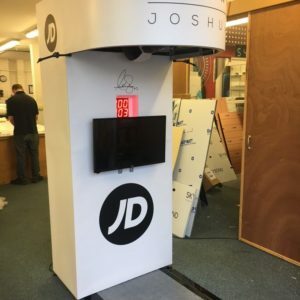 The machine is easy to use and players can select the song that they want to dance to. Then it is over to the players to follow the patterns on the light up dance pad and see who has more rhythm! 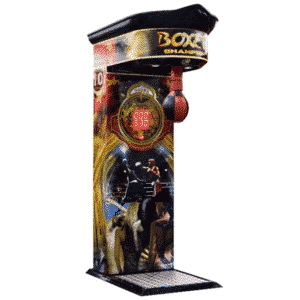 The Dance arcade machine encourages competition between the guests while providing a little fitness and lots of fun. 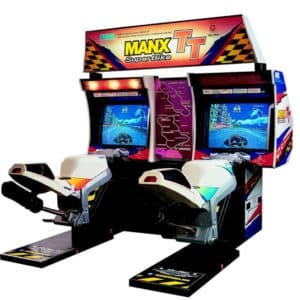 The machines are easy to use and players have proved to be very satisfied with the Dance arcade machines qualities.